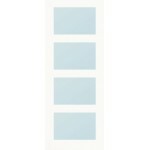 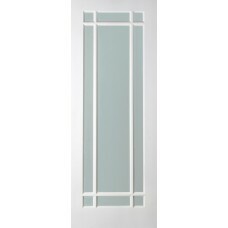 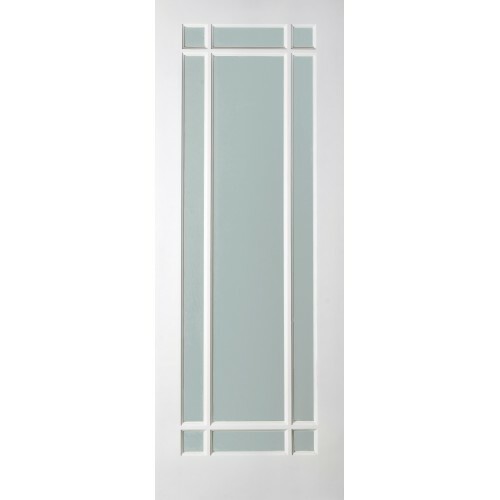 The NM5G glazed interior door is a multi-functional door that works in homes with modern or traditional styling. 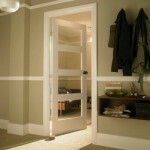 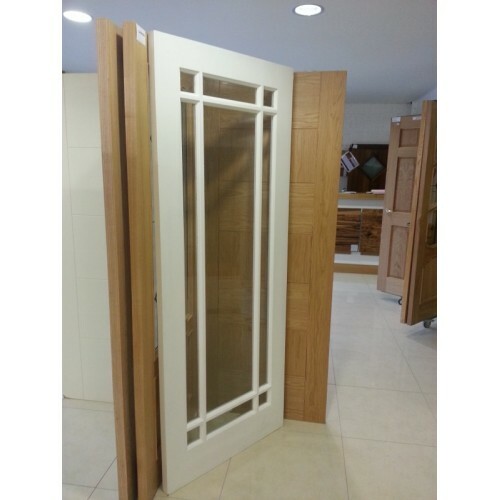 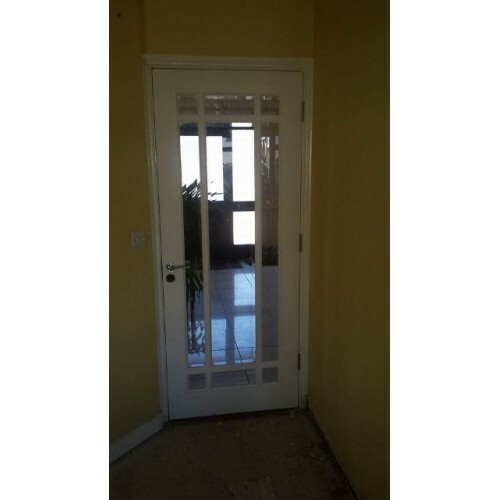 This door gives a modern look with a unique Bevelled glazed panel design. 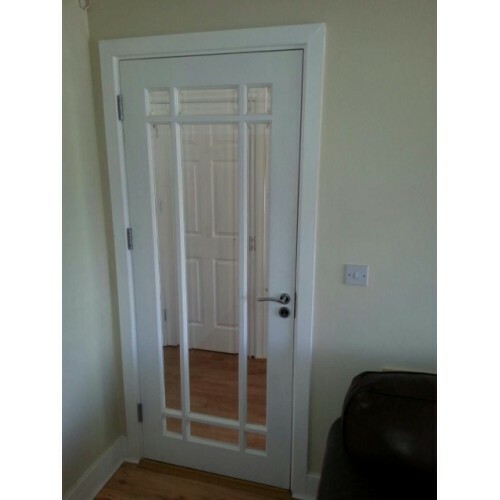 This glazed version is fitted with clear bevelled glass. 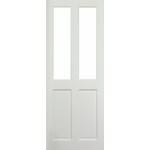 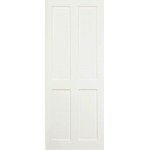 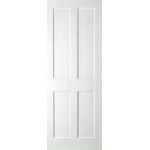 Doors comes with a primed surface and is ready for it's top coat of paint.